Posted on April 8, 2019 at 2:11 pm. 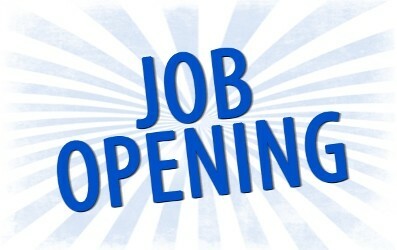 Levan Town is seeking applicants for the position of Deputy Clerk. Normal work hours would be Monday – Thursday 8:30 am to 12:30 pm. There would also be occasional evening meetings. ** To see the job description and application, go to Services tab, and then to Job Openings.